Sugar Work Creations, About Chef Grant Ripp. 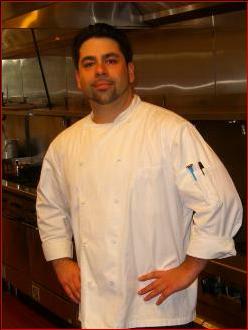 Chef Grant Ripp enjoys a challenge & pushing himself to stretch his mind & skills. Never being satisfied with only cooking Grant began exploring his artistic side with alternate mediums of food. First with vegetables creating savory garnishes, then Grant moved to the sweeter side of the kitchen, the bakery department. Creating desserts, decorating cakes, working with pastalliage, marzipan, fondant, modeling chocolate and then finding his love and passion, working with sugar. In this humble situation Grant began his sugar artistry which he brings to you today.